Perfect to help us all get those cards done! 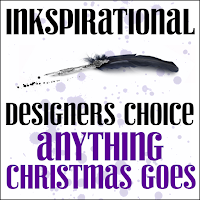 Pop on over to Inkspirational and see what our amazing team have made! 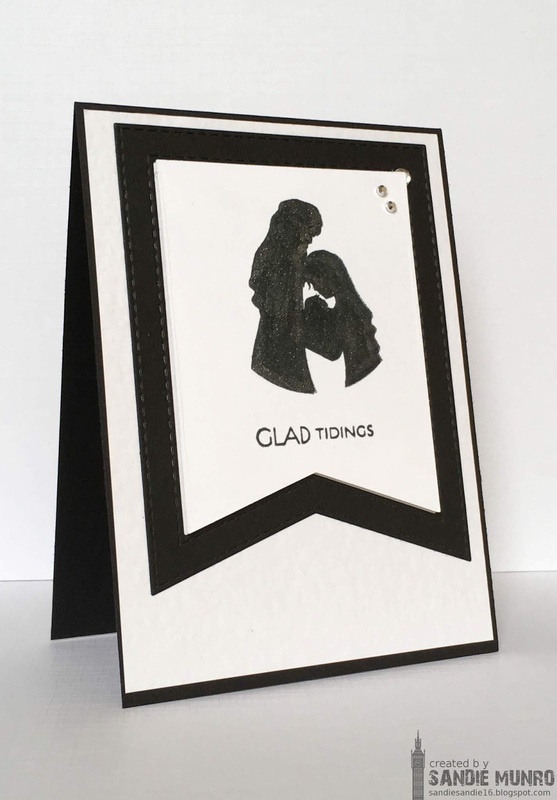 Beautiful card Sandie! I have this set, and I love what you did with it! Wonderful, dramatic effect. 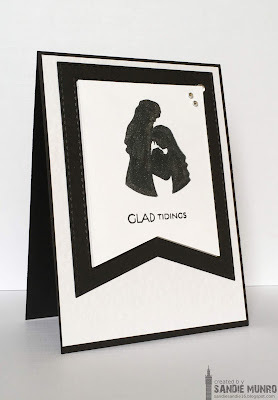 Awesome CAS card..so striking in black! I love silhouettes. This is a lovely stamp and card. Love this! The black and white is so dramatic and the fish tale creates a good pattern! Great layout for this classic image , very striking in black and white.